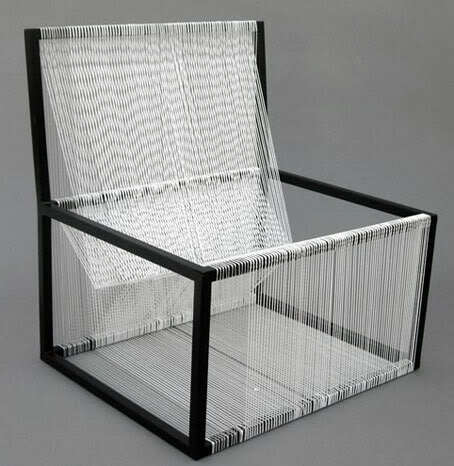 Tanya Aguiñiga (b.1978 is a Los Angeles based furniture designer/maker raised inTijuana, Mexico. Tanya’s work is informed by border experiences: the interconnectedness of societies, the beauty in struggle and the celebration of culture. 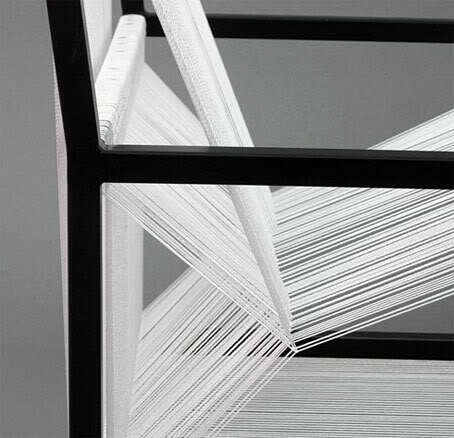 She uses furniture as a way to translate emotions into a three dimensional objects and tell stories trough color and touch. 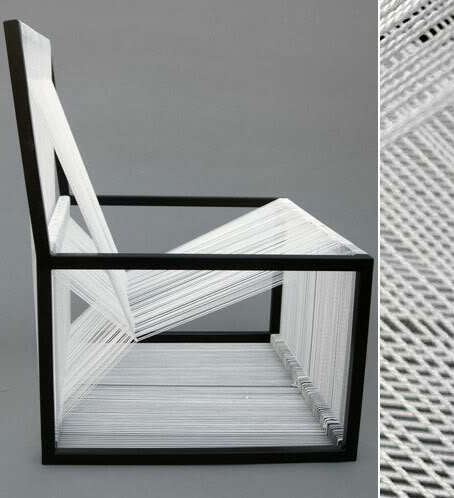 Her work encourages users to reconsider the objects they use on a daily basis by creating work that explores an objects’ unseen aspect, such as half chairs that rely on the wall to function and whose image is only complete as its shadow is cast upon the wall.